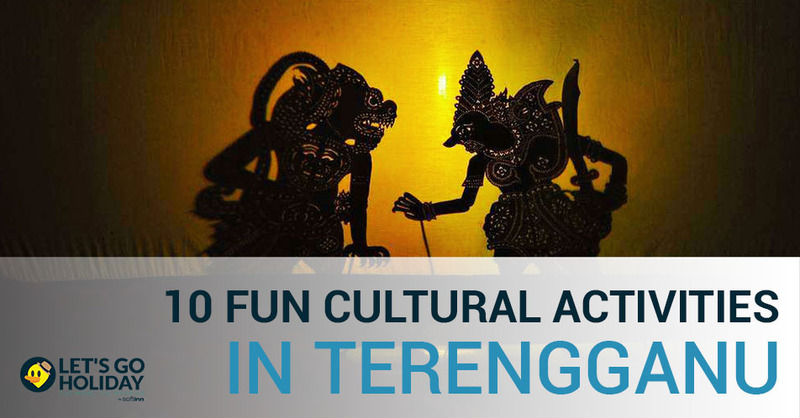 Terengganu is known the “cradle of Malay civilization” and here are some of the activities which you can enjoy in the beautiful state. Terengganu is known as the biggest producer of batik in Malaysia. The designs of batik are created on cloth by applying wax at first and then the fabric dyes. Take a break from your touring in Terengganu and spend your quality time to try crafting your own piece of Batik. It is also an enjoyable activity which you can do it with your group of friends or family. Get a taste of the richness of the culture by attending the Weekly Cultural Shows at Pantai Batu Burok, Kuala Terengganu. The shows usually held on the outdoor stage and the visitors will be able to watch the traditional folk and court dances. Besides that, martial arts such as Silat performance will be included in the shows and visitors can listen to both modern and traditional music that will be performed by local artistes. Wau is the one of the famous traditional games in Malaysia. On top of that, it is culturally relatable to Terengganu. They people play it often after the post-harvesting season for those who live in rural area and the monsoon season for those who lives near the beach. It is breathtaking to watch them fly, but to witness and try to make a Wau is quite another privilege. The creation of high quality traditional Keris is considered as a dying art in Malaysia. Drop by and visit keris making centers in Kampung Pasir Panjang and Kampung Ladang Titian in Kuala Terengganu and you will see the making of keris that forged with 8 different metals. You can also witness how a piece of raw iron turn into this significance and meaning rich weapon. Don’t missed the opportunity to purchase your own piece of keris collection with relatively cheap price. 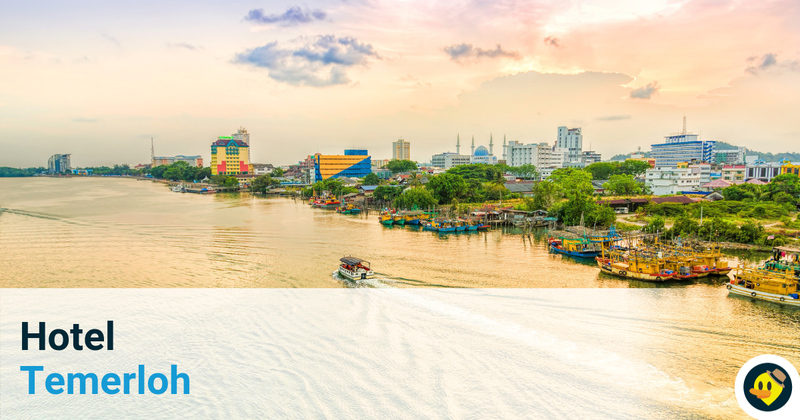 Terengganu is one of the most lovely and hassle-free places to visit in Malaysia. 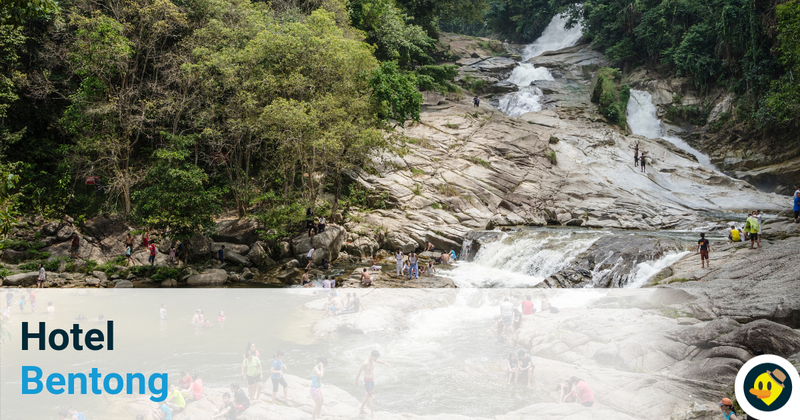 You could visit one of the many beautiful and historical sites such as State Museum where the famous Terengganu inscription stone aka Batu Bersurat is stored here. A practical and light mengkuang products can make great souvenirs. The innovation of mengkuang products have come a long way and they even fit well in a modern homes. Mengkuang weaving has started long before the history of Modern Malaysia and is still being preserved till this day. Drop by at several cottage industries to witness the traditional lifestyle of Terengganu villagers like mengkuang and pandanus weaving. When you visit Terengganu, never miss trying out famous traditional cuisine in Terengganu such as Keropok Lekor, Nasi Kerabu, Nasi Dagang, Laksam and more. Most of these dishes can be found at the Central Market or the famous Kuih Corner at Jalan Panji Alam located in Kuala Terengganu. 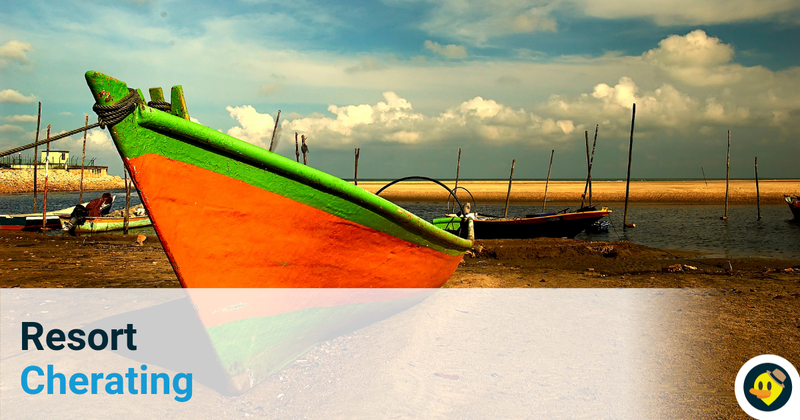 Terengganu is well known for its artisanal skills in boat making for centuries. If you feel curious about how boats are built, you may stop by at Pulau Duyung which is called the home of the artisan boat makers. The skills of these boat builders are highly prized due to their meticulous attention to detail where their crafting is guided only by pure memory and the past experiences. Giant top spinning is a game popular in the northern part of the State, especially in the district of Besut. Each gasing is made of wood and the weight is approximately 5kg and sometimes, the wooden tops is as big as the size of a dinner plate. The tops can spin around two hours and more. Players are pitted against each other to see who can make their top spin the longest. Wayang Kulit is a traditional theatre made happen by shadows and lights with carved puppets that are made of cow skin. The story lines are usually based on ancient myths and legends where it is presented with stories that are much related to every day’s life and full of life lessons. 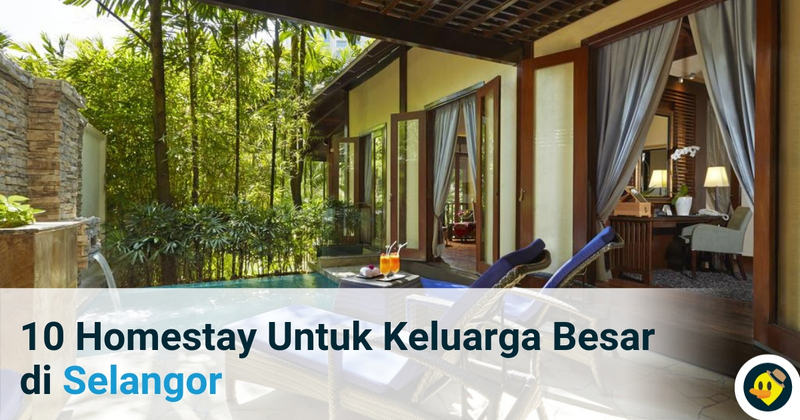 If you are looking for no hassle accomodation in Terengganu, click for unique homestay, hotels, villas and resorts in Malaysia, Indonesia, and Vietnam.